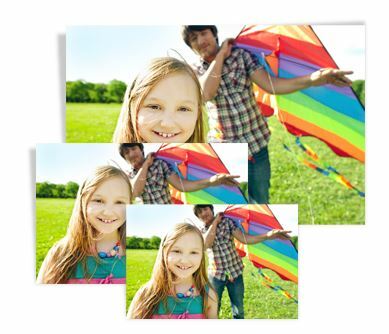 1) Place an order for 5 4×6 prints on the Walgreens Photo website HERE. 3) Make sure to use the code APPFREE in the promo code box at checkout! 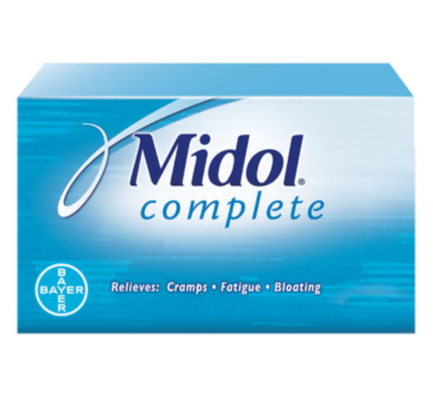 Fill out the short form here to get a free sample of Midol Complete. Offer valid while supplies last. Fill out the short survey here to get a free one year subscription to Cosmopolitan magazine. 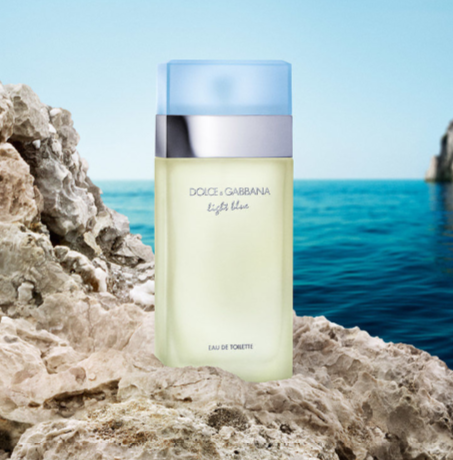 Fill out the short form here to get a free sample of Dolce & Gabbana Light Blue.